An increasing number of merchants are accepting Bitcoin as a means of payment. A good resource to check for local crypto-friendly merchants is the website CoinMap.org. 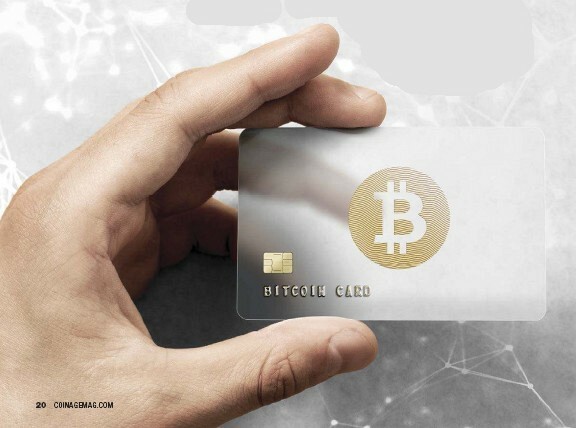 Despite the 2018 crash in Bitcoin, a number of indicators in 2019 support the view that the Bitcoin network remains healthy, and the overall global take-up of Bitcoin as a payment system continues to expand. Review various statistics at BitcoinVisuals.com/stats The volatility of Bitcoin has fallen below the volatility of the S&P 500 and other major traditionalfinancial market indices for various recent periods of time (EthereumWorldNews.com/bitcoin-price-sp-500-volatility-2018). While the Bitcoin price has fallen over 90% from its all-time peak, the Bitcoin market remains highly liquid, with average daily trading volumes of $4.9 billion of cumulative reported by cryptocurrency exchanges. 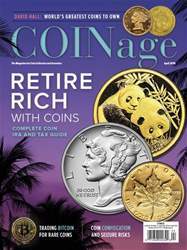 CAN YOU RETIRE ON YOUR COINS?